One of the best ways to practice and improve your design skills is to use design briefs that let you practice on a fake client. 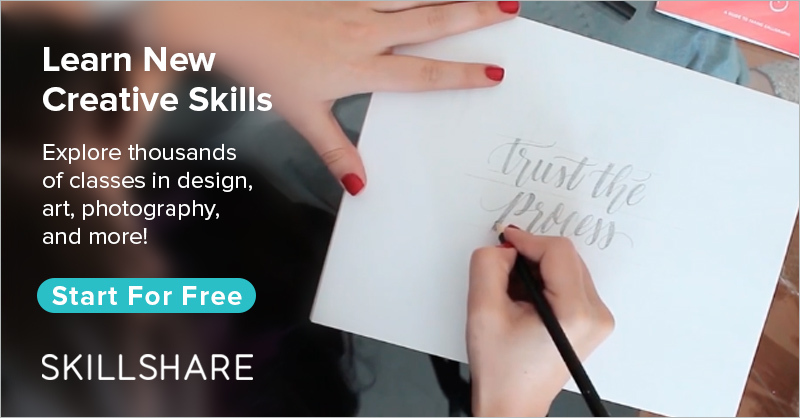 Using design briefs, you’ll get more real-world experience than, for example, coming up with design project yourself, to practice or improve your portfolio. With the use of design briefs, you can already build up a great portfolio for future clients, just by designing for these imagined clients. The clients often have strange or particular demands that you wouldn’t normally think of yourself but you’ll often come by in the real world when you go on designing for real clients. You’ll get used to these requests and meeting the demands of these clients. When you are designing for your own thought of client, you’ll often choose the easier options as that is frequently the path that you automatically take and probably like more. These perfect clients that you imagine yourself, sadly don’t exist in the real world. Real-world clients are rarely perfect, and especially when you are starting out, you can expect a lot of clients that are a pain. When you start your design for a design brief client, this is the best way to start: First, write down all the requirement that the client states in the brief, the color, type of logo, timeline etc. If they also state a budget, you’ll have to think, “what are my services worth” and come up with a timeline for yourself, how long you want to work on it. When you’re starting out with the designing part, it’s best to start out with a pencil and paper. It’s simply the easiest way to get your ideas out of your head and onto a canvas. Sketch the first things that come to mind when you think about their business, name, service etc. and keep in mind the requirements they gave you. Once you have found the perfect sketch, draw it out so you can later trace it on Photoshop or Illustrator. Sometimes it can be helpful to create a few different logos and also make them different size to see how they can fit on packaging, websites, etc. You can also choose to make the logo responsive. This means that the logo changes with the size it is displayed as. For example, the YouTube logo features a wordmark in combination with an icon when you view it on a computer but on your phone, the app icon is only the red play icon. This makes your logo still be easily recognizable on all platforms while also fits perfectly.